This precise and durable designed magic arm with locking control knobs to release or enlarge the tension which can give all position movement. 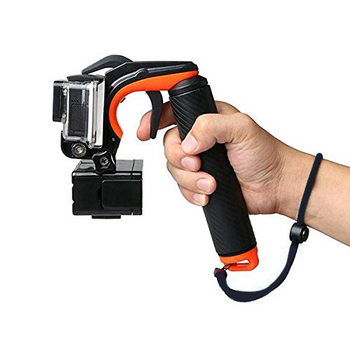 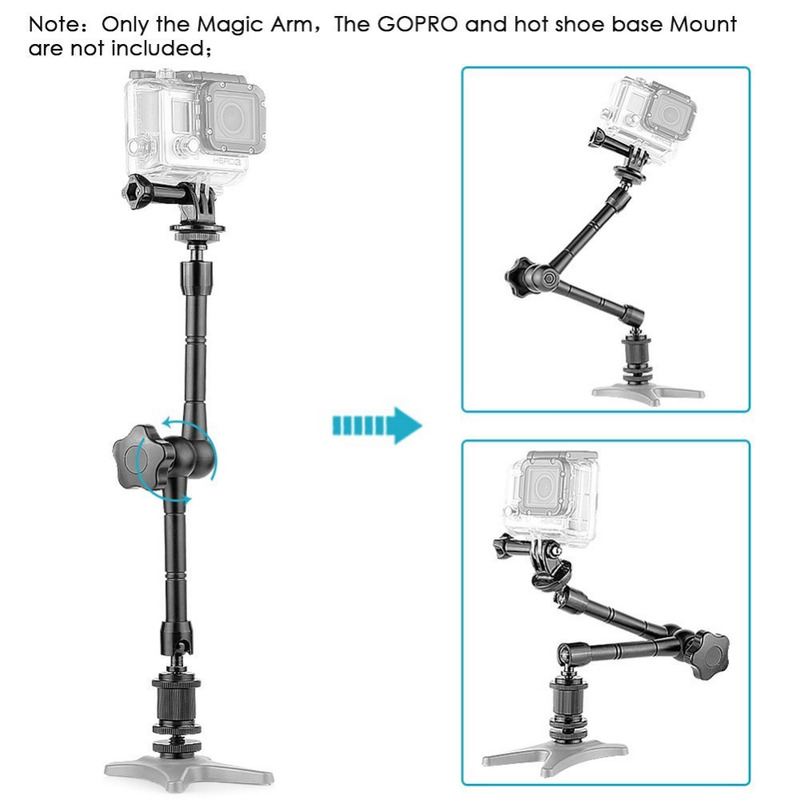 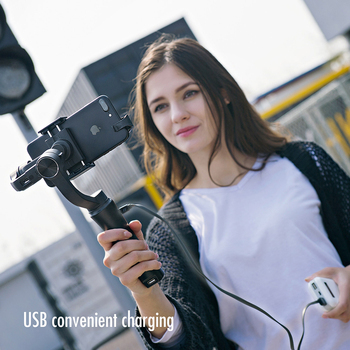 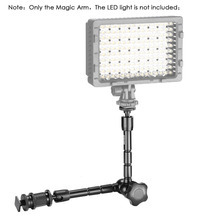 This articulating magic arm simplifies the mounting, placement and adjusting any on-camera lighting and other accessories ! 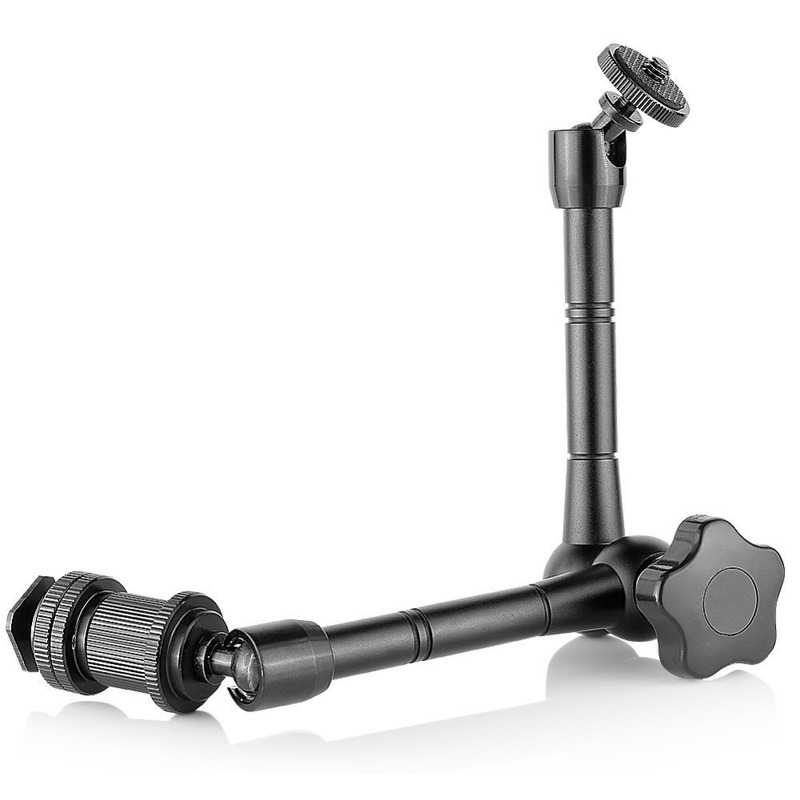 * Precise Design, allows universal mounting options. 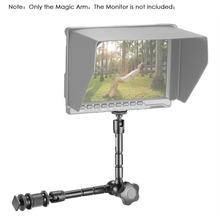 * This magic arm is with Precise Design, allows universal mounting options. * Articulating design, with one knob locks all position. 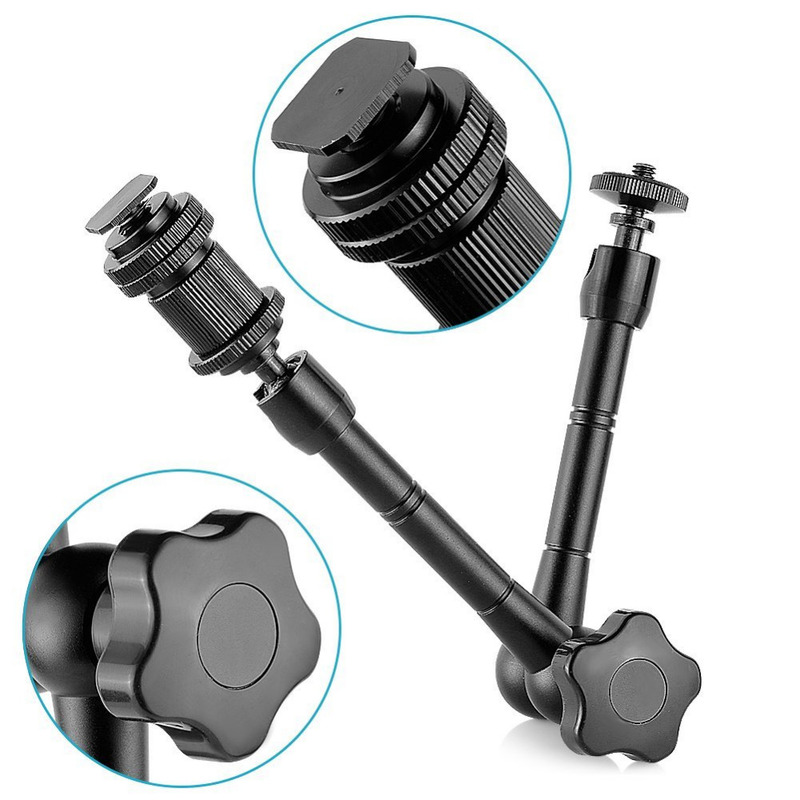 * Superior quality, precise and durable design. 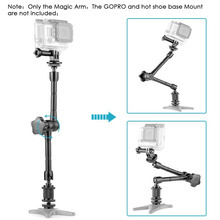 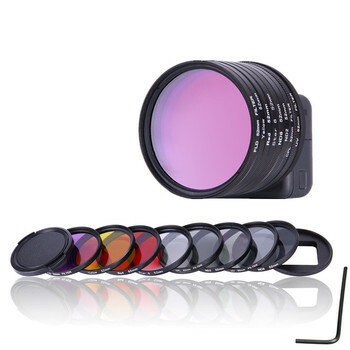 Good quality and very fast shipping !